1) TEST KITS WILL BE SHIPPED BY MATRITOUCH.COM. The Microbial Organic Acids Test (MOAT) is included in the Organic Acids Test (OAT) and indicates the metabolites produced by yeast and bacteria. 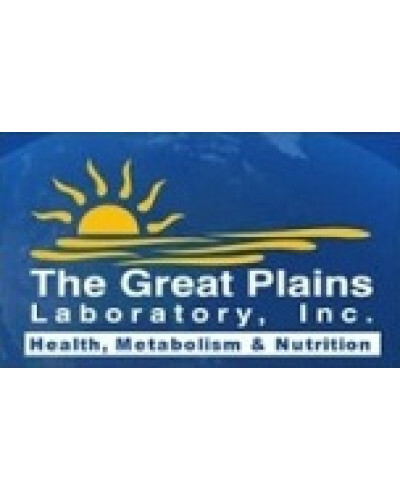 Elevated test values are related to yeast or bacterial dysbiosis. 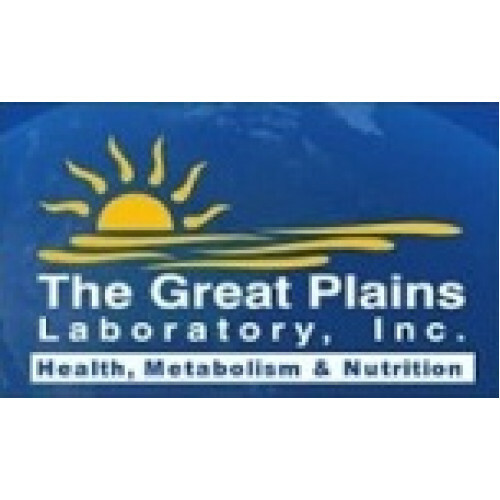 This test reports 21 metabolites (including creatinine) such as markers for beneficial bacteria, harmful bacteria, Clostridia species, Candida species, yeast and fungal metabolites, and general markers of dysbiosis. The MOAT is ideal for follow-up to the OAT and may be recommended by practitioners looking for a specific abnormality, to monitor certain microbial balances, or to assess treatment efficacy. We strongly recommend the full OAT as the initial screening test. Urine: 10 mL of first morning urine before food or drink is preferred. Patient must avoid apples, grapes (including raisins), pears, cranberries and their juices 24 hours prior to specimen collection. Avoid arabinogalactan, echinacea, reishi mushrooms, and ribose supplements for 12 hours before collection.